Thank you for visiting my website! I love to hear from readers, so feel free to drop me a line through the contact page, and sign up for my newsletter for updates and news on my latest releases, book signings and more! 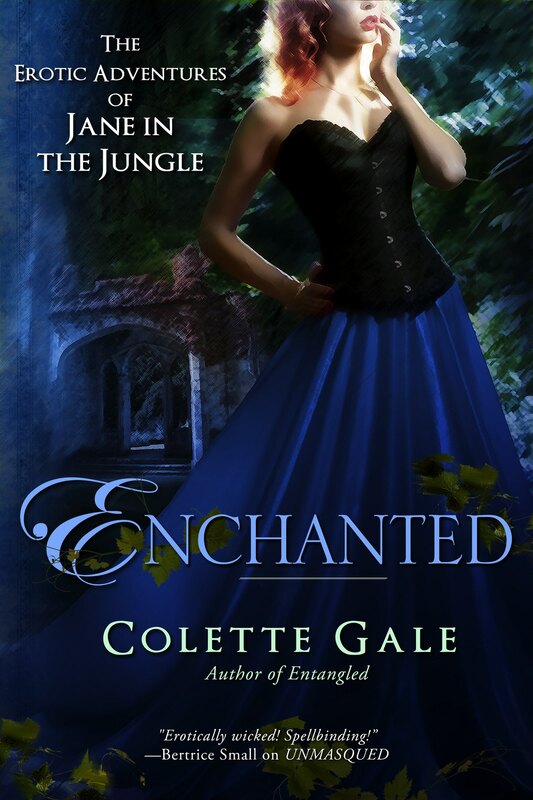 Don’t miss any of Colette’s seduced classics! Sign up to be alerted when she releases a new book! The eighth episode of Jane in the Jungle is coming April 25th!